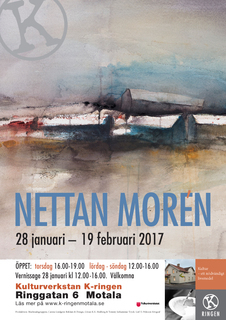 Welcome to solo exhibition January 28 to February 19, 2017. Kulturverkstan K-ringen, Ringgatan 6, Motala, Sweden. Opening hours: Thursday 16:00 - 19:00, Saturday - Sunday 12:00 - 16:00. 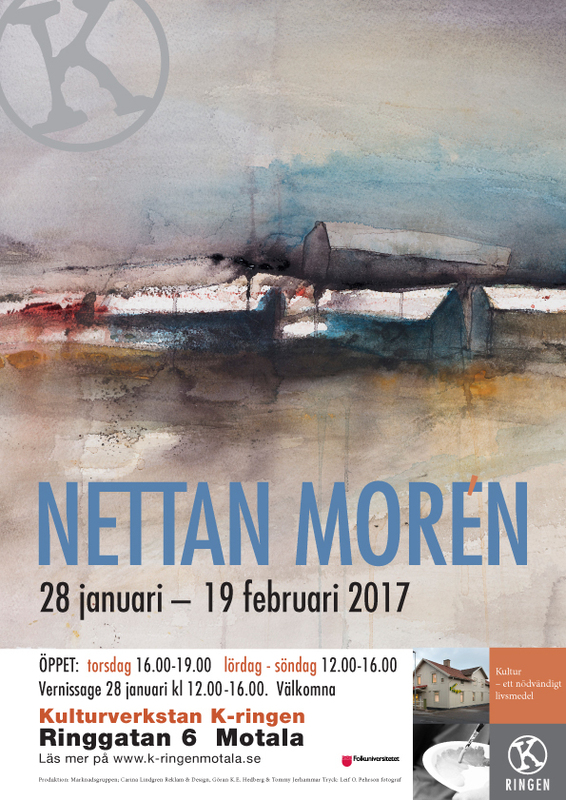 Opening of the exhibition January 28 12:00 - 16:00.